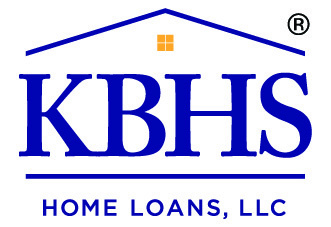 Our designated home loan provider, KBHS Home Loans LLC®, will work hard to help you obtain a home loan that suits your unique financial situation*. The KBHS® specialists share KB Home's passion for excellence and service. *This is not a commitment to lend. Program restrictions apply. KBHS Home Loans, LLC® is a Delaware Limited Liability Company headquartered at 8650 Freeport Pkwy. South, Ste. 250, Irving, TX 75063, (877) 698-6300. Company NMLS#1542802 (www.nmlsconsumeraccess.org). KBHS Home Loans, LLC is licensed, registered, or exempt from licensing to conduct business in the following states which require license disclosure on advertising materials: Licensed by Arizona Mortgage Banker #0939988. Licensed by the Department of Business Oversight under the California Finance Lenders Law #60DBO67717 and California Residential Mortgage Lending Act RMLA#41DBO67718. Texas SML Mortgage Company License. For State of Nevada residents, KBHS Home Loans, LLC is a mortgage broker promoting the loan products or services contained in this article; the business phone number that KBHS Home Loans, LLC maintains on file with the State of Nevada Department of Business and Industry is (855) 378-6625. Contact a KBHS Home Loans, LLC representative to learn more. KBHS Home Loans, LLC is an authorized FHA loan lender. 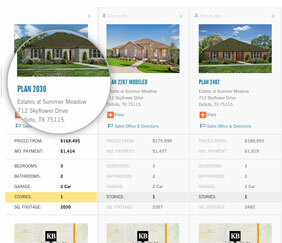 KBHS Home Loans, LLC offers many loan products. This information is accurate as of 2/26/18. ©2018 KBHS Home Loans, LLC. All rights reserved.